Getting the bus insulated has certainly been a process! Prepping for the job meant covering the floors and windows but before that could happen there was a bunch of smaller stuff that needed to get finished. Both ceiling fans have been installed and they along with the skylights have been framed out. The company we used to do the insulation was great, especially considering they’ve never insulated a bus before! The bus now feels (and sounds) totally different. We’ve been in limbo for the past several weeks, waiting for a few areas of the insulation to get touched up; in the meantime we’ve been sanding the outside of the bus so we can get primer on it this week. And hopefully paint shortly after! Once the insulation is 100% complete we’ll start framing walls and running the electrical and plumbing. 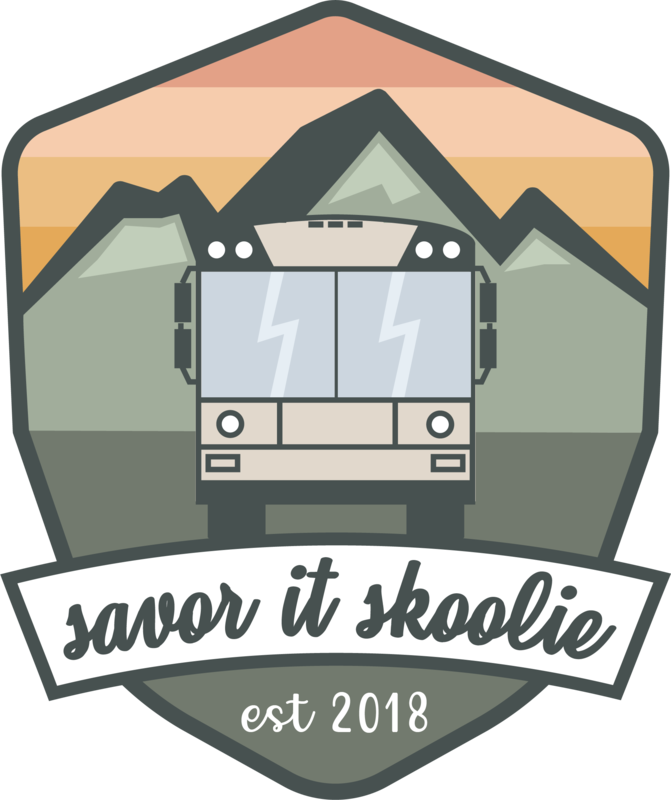 A few weekends ago we went to a tiny home festival in GA where Paul got to participate in a hands on workshop converting a school bus. The best part being, he was able to learn everything we need to run the electrical, plumbing and set up solar.